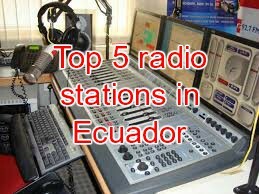 Radio Daross live broadcasting from Ecuador. 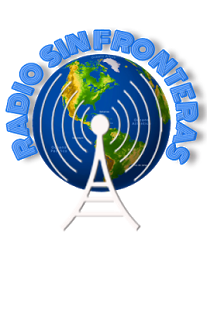 Radio Daross has a fame of their own as they are the radio that likes to broadcast ambient music for their listeners. 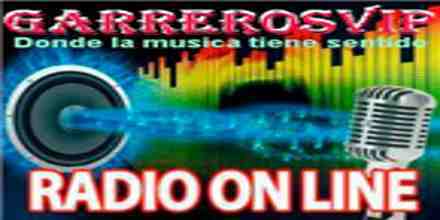 Ambient music are a different types of calming and soothing music which happens to be very perfect for some special condition and Radio Daross is the boss radio for that kind of occasion. 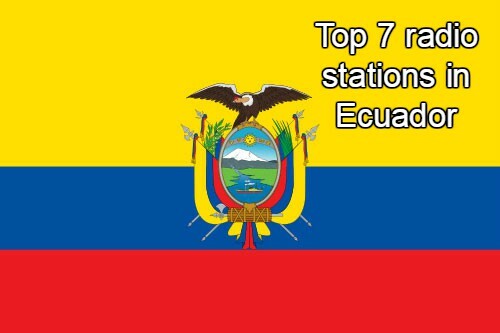 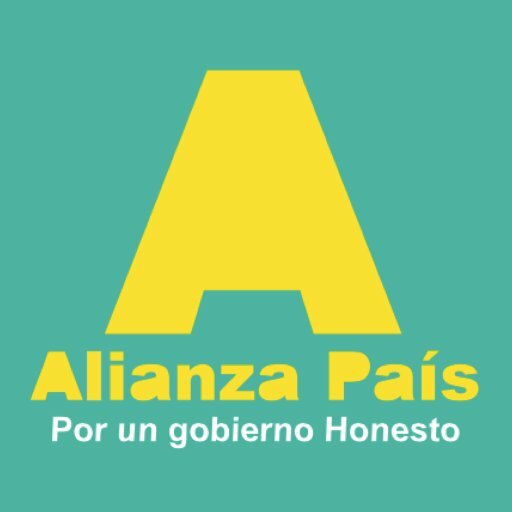 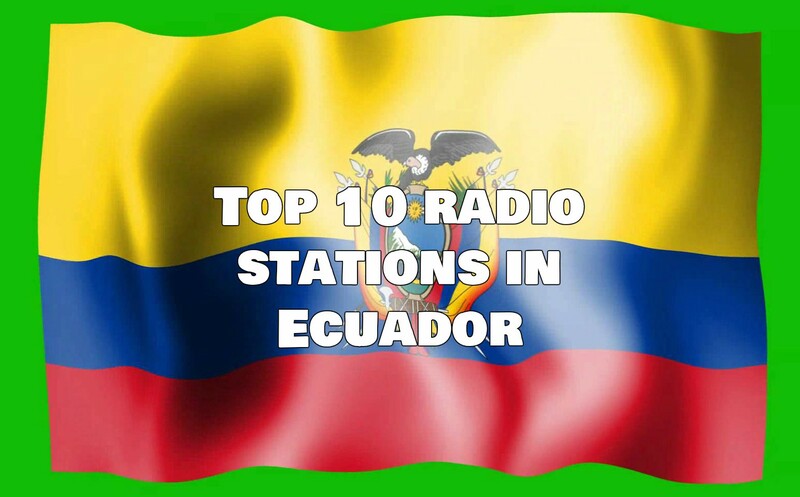 It is one of the most famous online radio station on Ecuador.